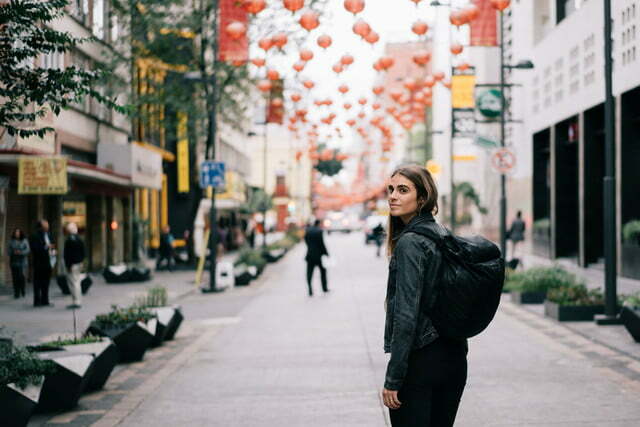 Wandrd took to Kickstarter on Tuesday, February 5 to launch its latest camera bag, a lightweight backpack with inflatable camera cube and back panel that let it collapse down to less than half its full height. 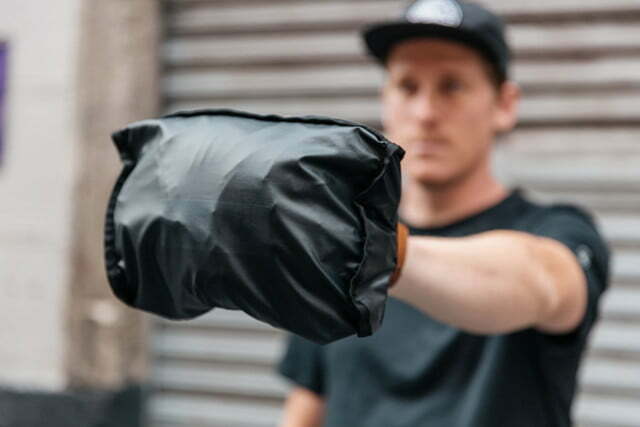 Less than 24 hours into the crowdfunding campaign, the bag, called the Veer, has raised over $70,000 — nearly three times its $25,000 goal — with 58 days left in the campaign. Wandrd is perhaps best known for its Prvke camera backpack, which also saw a successful launch on Kickstarter with over $400,000 in pledges. 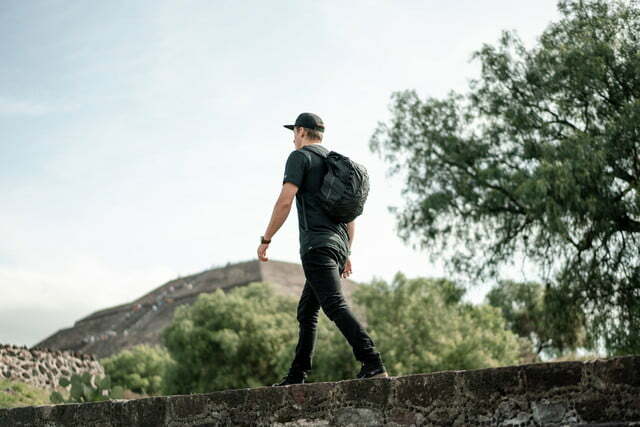 The Veer is an 18-liter bag that gives travel photographers a daypack to use on location, and that can then be easily stowed in larger luggage when traveling. 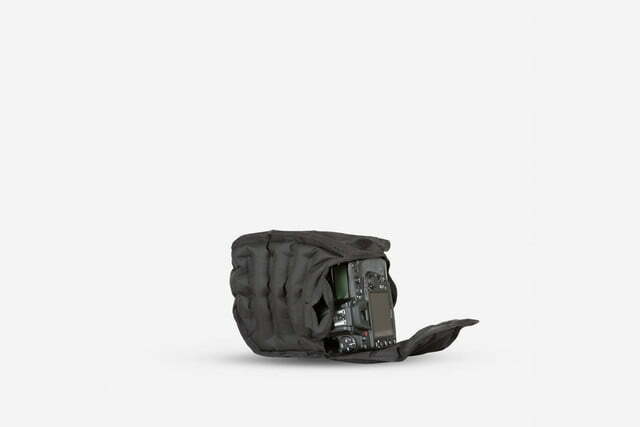 Collapsed, it fits into a 6-inch by 9-inch pouch, but expands to a full size of 18 x 11 inches. The total weight of the pack comes to just over 1 pound, or just under without the camera cube. 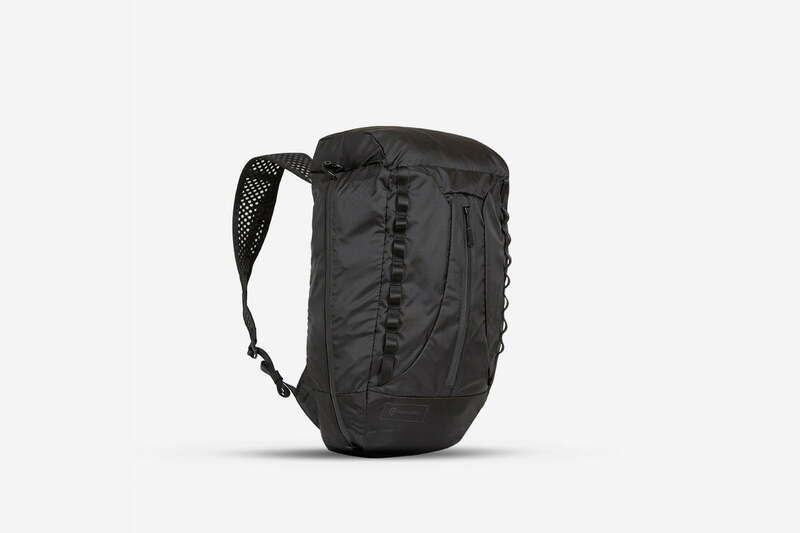 The inflatable back panel acts as a sort of internal frame, giving the bag a better support structure than other ultralight travel packs. 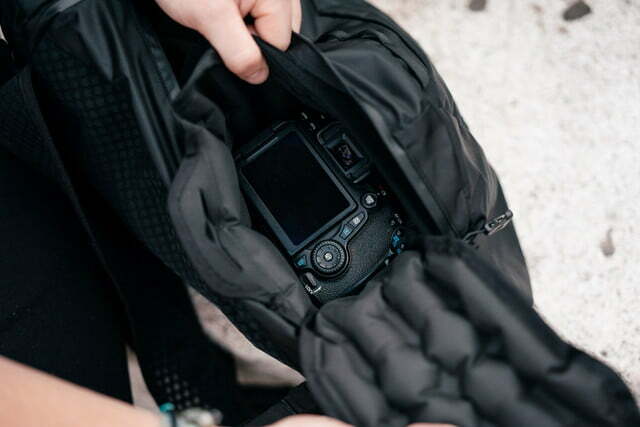 Designed for short excursions, the bag isn’t meant to hold your entire lens collection; the camera cube has room for a single DSLR or mirrorless camera and attached 24-70mm full-frame lens, but it does offer air-cushioned protection that looks to be pretty robust. Wandrd is aiming for an August delivery for the Veer, which will be available in black, cobalt, and rust colors. Kickstarter backers can secure one with early bird pledges starting at $109, or $74 without the camera cube. Early bird pricing is limited to a certain number of backers and, at the time of writing, at least a few slots remain open at every pledge level — but this could change quickly with such a popular campaign. As always, supporting a Kickstarter project has inherent risks — but Wandrd is a proven company with a good track record, and it looks like the Veer is well on its way to becoming a reality.